Asphalt surfaces can begin to break apart or wear down over time from being exposed to the natural, everyday elements, including: sunlight, rain, snow, ice, and chemicals. Over time, the surface can begin to lose its resistance to water and sunlight. When water penetrates through the surface, it can create cracks, potholes, and deterioration. All County Paving can prevent these costly issues with one of our many asphalt repair and asphalt patching solutions. We can stabilize, repair, and extend the life and longevity of your asphalt. We have the equipment, experience, and knowledge to repair all asphalt issues. All County Pavement can repair minor or major asphalt issues, quickly and affordably. We can repair all asphalt pavements and defects. We will ensure the structure is durable, strong, and attractive, along with extending the life. We pride ourselves on being Florida’s asphalt repair specialists. From Crack repair, pothole repair to asphalt patching, we’ve got you covered. 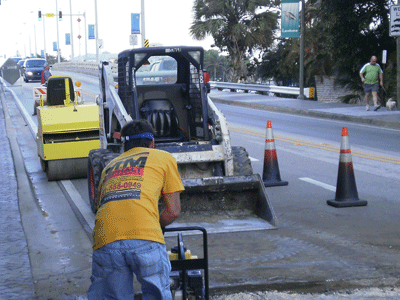 Click on the link to read more about the Florida Asphalt Repair Company All County Paving! Protect your Asphalt with All County’s routine asphalt maintenance program. All County Paving uses the best and latest asphalt repair equipment and asphalt products available. We can fix and seal asphalt cracks to help minimize or eliminate deterioration or decay over the course of time. It is very important to repair all asphalt cracks as soon as possible. All County Paving offers a comprehensive crack maintenance program that will help reduce and/or eliminate these issues. It is always better to take care of any asphalt issues immediately, before they become a costly problem. If you wait to have potholes and cracks repaired, then you take the risk of having water penetrating the surface and base, which will cause erosion and eventually complete asphalt failure. Asphalt repairs and maintenance are relatively cheap to have done, but major issues can cost thousands of dollars. Potholes are not only unsightly, but also a safety hazard. If a pedestrian falls due to a pothole on your property, you could be faced with a costly lawsuit. Potholes can cause extensive damage to vehicles. You can prevent these unpredictable expenses by having your asphalt repaired immediately. All County Paving can repair all asphalt surfaces. Our team of qualified specialists can evaluate your asphalt and create a plan that you can depend on. We can fix all asphalt defects, which will add life, durability, and strength to your asphalt. We will keep your asphalt safe, secure, smooth, and problem-free with one of our many asphalt services that we offer. We can have your asphalt looking brand new again, along with providing safety and life with our repairs. 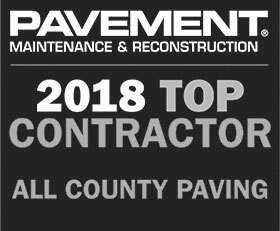 Contact All County Paving today to schedule your asphalt for a free evaluation and inspection. 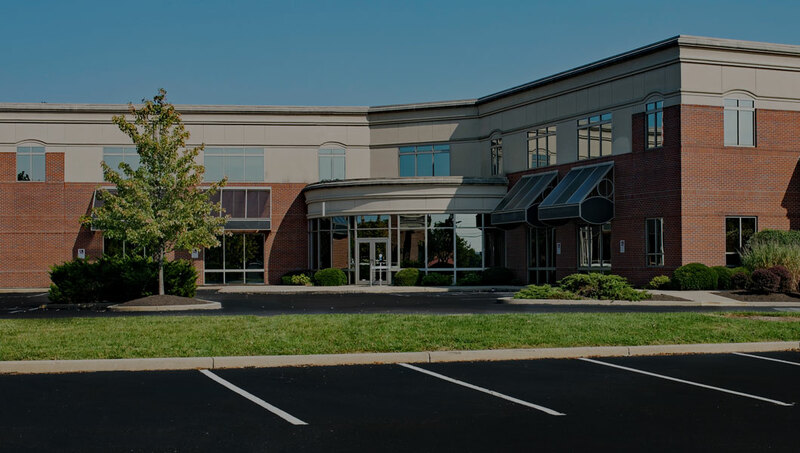 Our trained team will go over options, along with suggestions that will ensure that your asphalt gets the attention and repairs that it needs. We offer 100% customer satisfaction on all asphalt services. If, for any reason, you are not pleased with our work, then simply call us and we will come back out and make it right. No other asphalt pavement company offers you this type of guarantee. We are Florida’s asphalt specialists. We have over thirty years of experience and expertise, so our customers get high-quality work with each repair. We pride ourselves on offering the best asphalt services throughout Florida. We offer eco-friendly choices and green paving solutions for our customers. Contact All County Paving today if your asphalt is experiencing any issues. We are a full-service asphalt paving and repair company that can meet and exceed your expectations.